Thank you Berlin and Sophie Hunger! Last week was just unbeLIEVABLE! 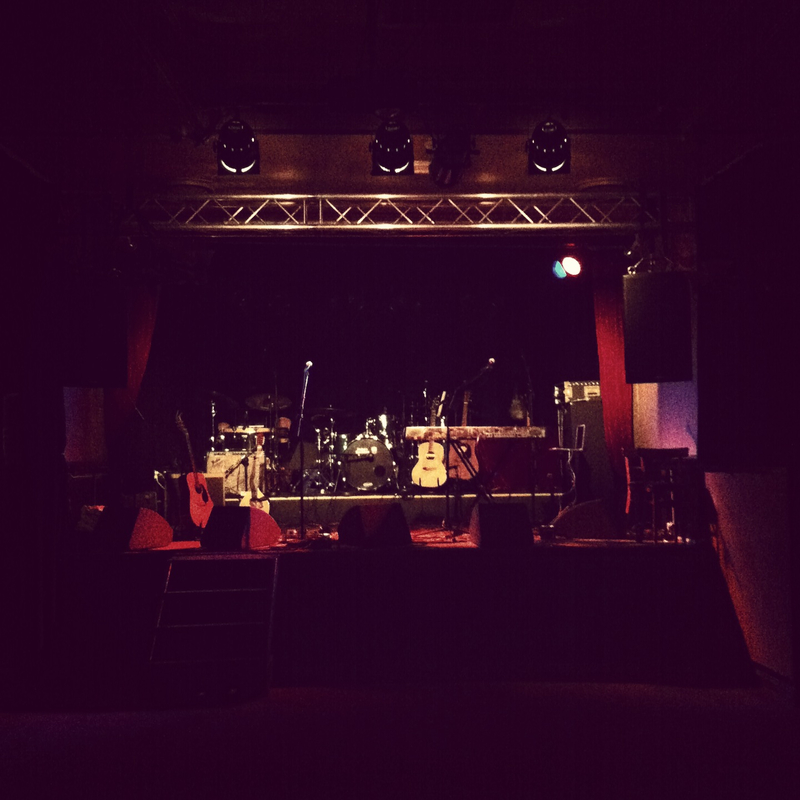 We got to open for an amazing Swiss artist, Sophie Hunger at Huxleys, Berlin. 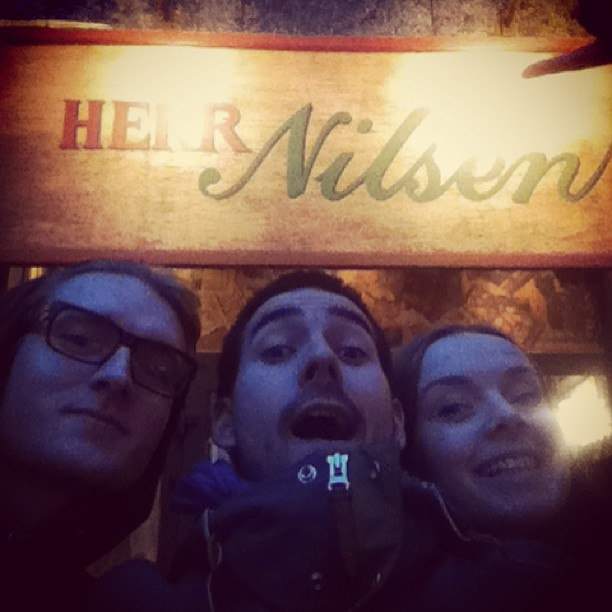 The mood was super nice and we felt a lot of love there! Definitely looking forward to coming back to Germany in May!! Once again, our album release in Germany is 10.5.2013. 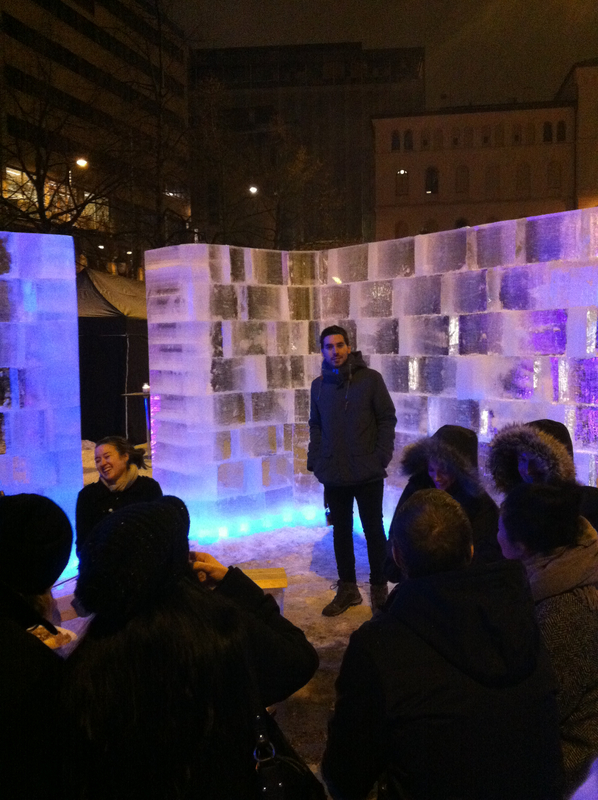 There was a beautiful fire place inside of many big ice cubes in the artist area! We got some warm sake and met amazing people. 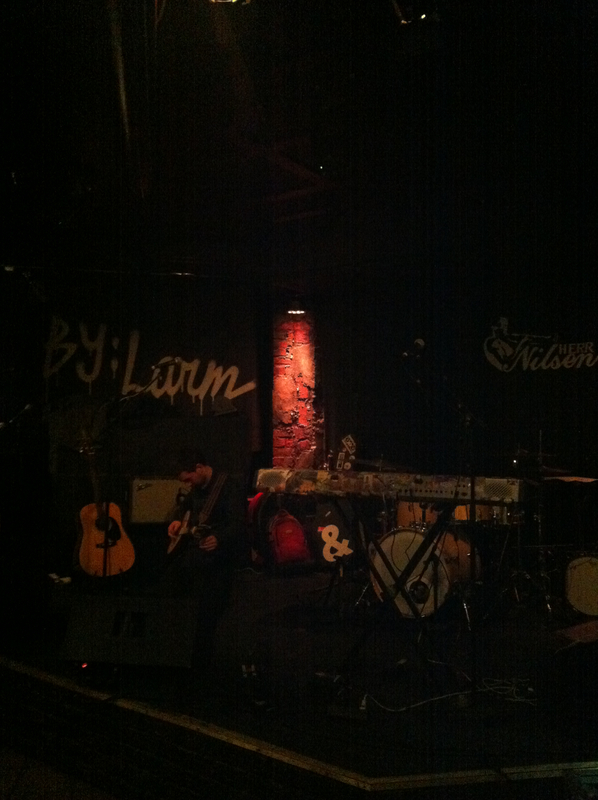 Second night we played at one of the oldest venues in Oslo, a place called Gamla. It was a bit bigger venue, and it was heart-warming to see how many people showed up! Both nights were packed, thank you everyone!! 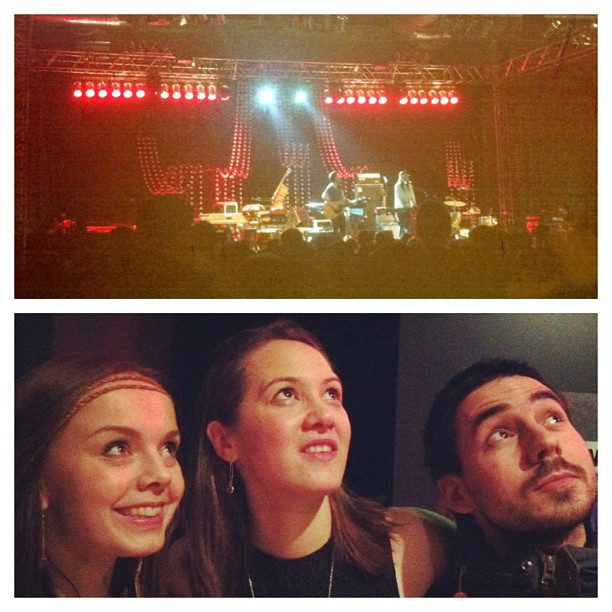 by;larm was full of Nordic music, also music in finnish was warmly welcomed over there. 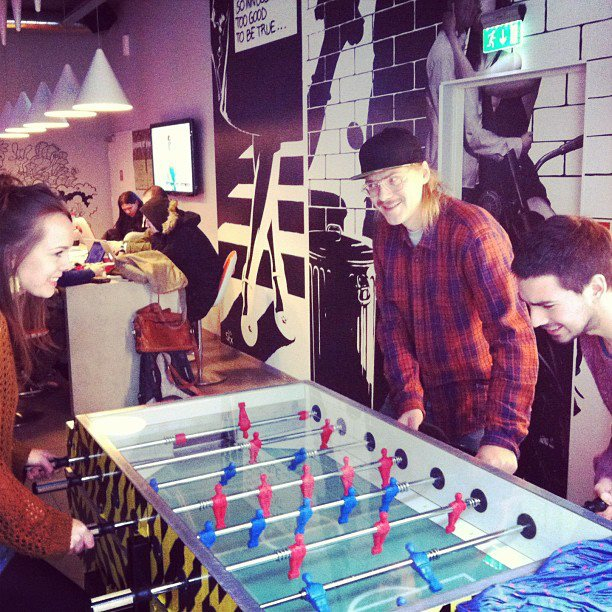 We met Pasi, aka Stig in the hotel lobby and got to take a battle in this football game. This spring is very interesting and exciting for our band. We have gotten a lots of new release dates and shows including Switzerland, Germany, Italy, The Netherlands and much more. Many other exciting news on the way for all of you.